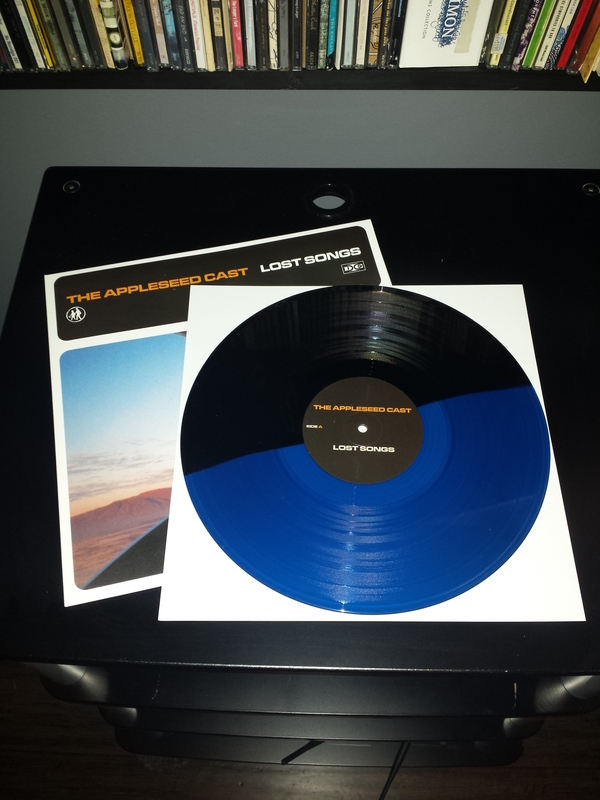 Vinyl limited to 500 copies on half black/half blue, 180gram vinyl. 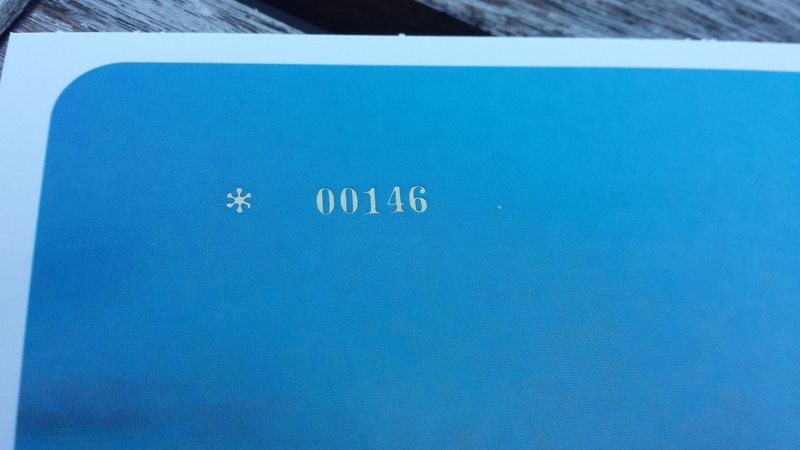 Each record will include a full-color insert as well as individual numbering via foil-stamping on the jacket. 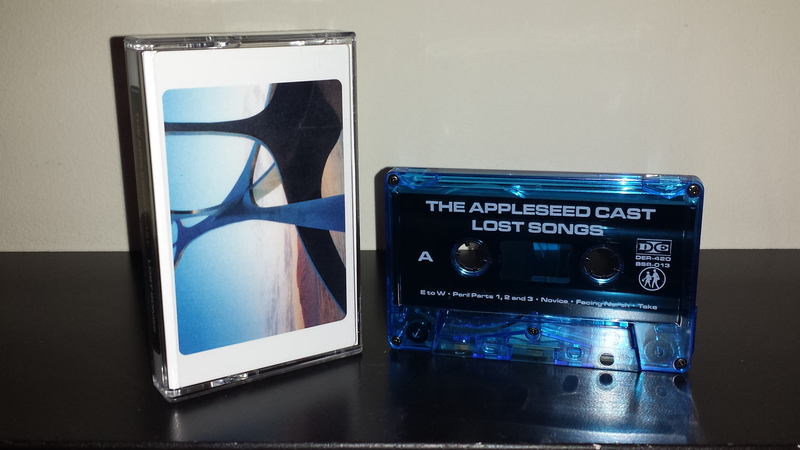 Cassettes limited to 150 hand-numbered copies on blue tinted tape shells. Both formats will ship in mid-July and arrive with digital download codes.